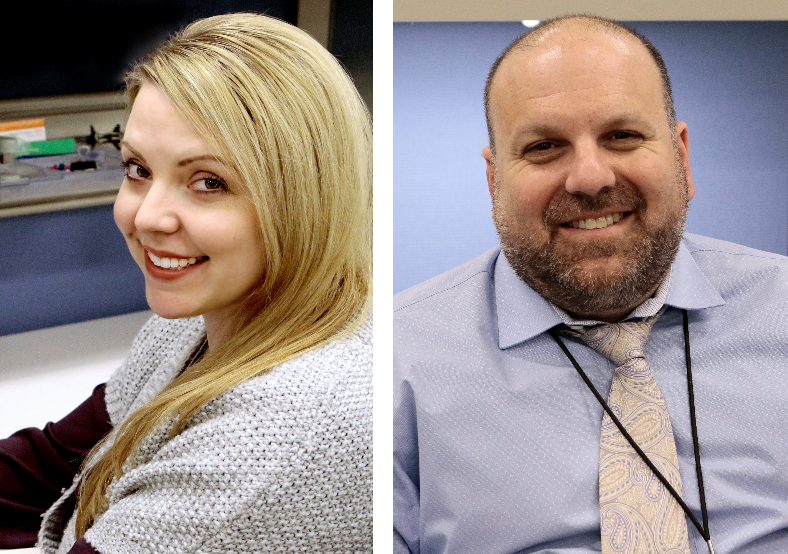 We’re glad to have recently welcomed two new Akoyans to our Military Health System team. Laura Villarreal joined the Health.mil writing team at the Defense Health Agency in November. With more than a decade of health care communications experience across the public and private sectors, Laura crafts compelling stories for Military Health System beneficiaries about health, wellness and the latest innovations across the MHS. Laura is no stranger to the MHS: from 2009 to 2012, she served as a senior strategic communications consultant to the Office of the Assistant Secretary of Defense for Health Affairs. She has also worked as an account director for a communications contract at the U.S. Department of Veterans Affairs and as a communications consultant for UnitedHealth Group. Ari Ben Goldberg joined the strategic communications team last month as a senior communications consultant, bringing more than 20 years of experience in speechwriting, op-eds, and media relations. Ari’s role involves applying all these skills to special projects that strengthen the Defense Health Agency’s communications and outreach efforts. Ari’s previous work has included writing speeches and op-eds focused on health, world hunger, global poverty, and peace for high-profile individuals, including former Irish president Mary Robinson, former Liberian president Ellen Johnson Sirleaf, the president of the U.S. Institute of Peace, the president of Radio Free Europe, and U2’s Bono. He has also served as a producer for BBC News and C-SPAN. This entry was posted in News on January 29, 2018 by Annie Brown.